The Malta Mediterranean Literature Festival is a fantastic event that celebrates Mediterranean literature which will be held from the 27th to the 29th August 2015 at Fort St. Elmo. As was done last year, a film adaptation of a Maltese poem will be screened during the festival. 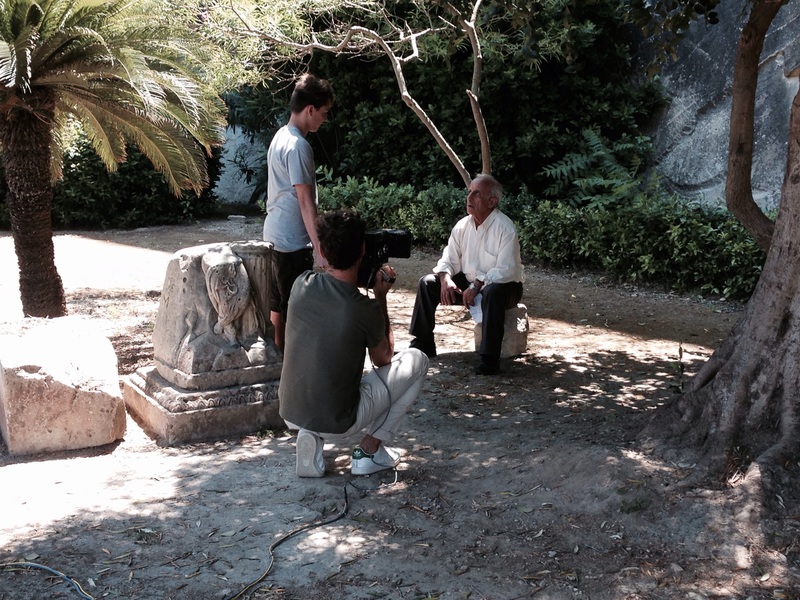 The filming of poems is part of the Poetry on Film project which is coordinated by Inizjamed, the organisers of the Malta Mediterranean Literature Festival, in collaboration with the Valletta 2018 Foundation. The project beautifully merges literature with film, resulting in a hybrid form of interpretational visual storytelling which also pays homage to some of the great works written by Maltese poets. Last year, local filmmaker Kenneth Scicluna produced a film based off Eleġijia and Dedika, two poems written by Doreen Micallef. I met up with Emma Mattei, the Creative Producer who is handling the film adaptations of poems for the remaining three years, to fill me in on this year’s adaptation and selection process. 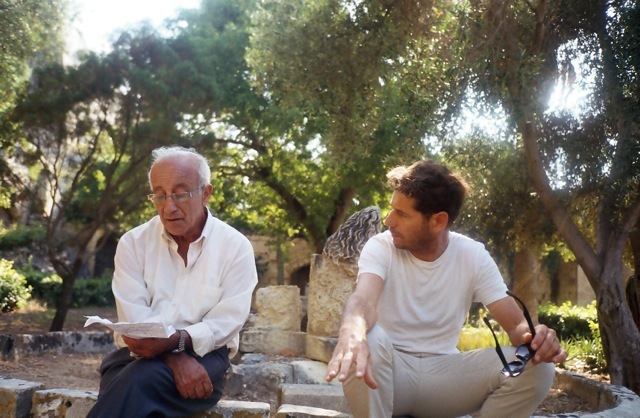 For the tenth edition of the Malta Mediterranean Literature Festival, local filmmaker and casting director Edward Said is working on a film adaptation of Mario Azzopardi’s Ried Ikun Jaf. Said has cast two Maltese actors to star in the Ried Ikun Jaf adaptation: Stephen Grech and Philip Mizzi. The film explores the poem’s central theme where the poet raises some existential questions about his life journey. “What a poem film must do is explore the essence of the work, rather than a literal interpretation,” explains Mattei. Shooting for Ried Ikun Jaf took place in June in various locations around Malta such as Pembroke and Sa Maison Gardens, Floriana. From the images we have, it looks like it’s going to make for an interesting production which will surely celebrate the Maltese literature which inspired it. The screening of Ried Ikun Jaf is taking place on Saturday 29th August. For more information on the Malta Mediterranean Literature Festival, please visit our Cultural Programme or the Malta Mediterranean Literature Festival official website.